2005 HARLEY DAVIDSON SOFTAIL DELUXE. Has 27k miles, like new, $8500. 828-429-3588. 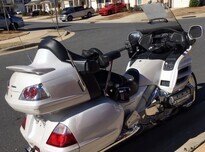 2008 HARLEY DAVIDSON ROAD GLIDE. 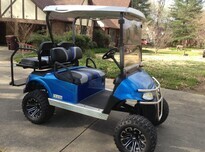 Has 10k miles, with touring package, $11,500. 828-429-3588.